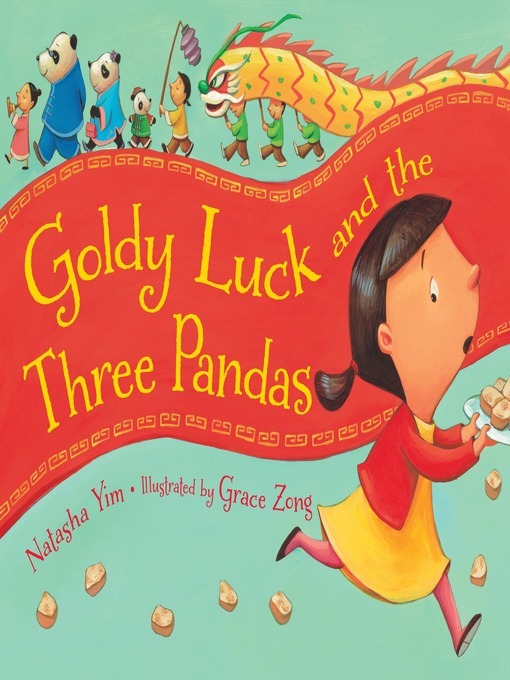 In this Chinese American retelling of "Goldilocks and the Three Bears," a careless Goldy Luck wreaks havoc on the home of a family of panda bears. She eats up the littlest panda's rice porridge, breaks his rocking chair, and rumples all the blankets on his futon. When Goldy takes responsibility for her actions, she makes a new friend (and a whole plate of turnip cakes!) just in time for Chinese New Year.